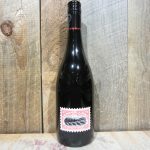 Deep dark cherry and blackberry flavors with hints of brown spice and vanilla. 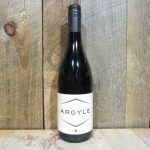 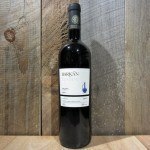 A full structure, firm tannins and a long finish create an expansive palate that is hard to forget. 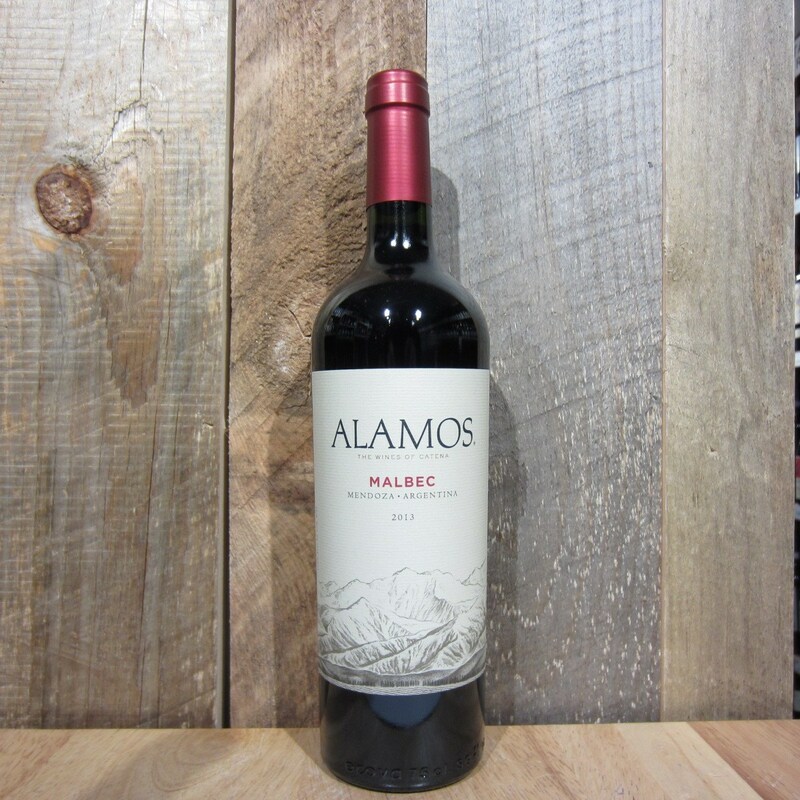 Be the first to review “ALAMOS MALBEC 750ML” Click here to cancel reply.